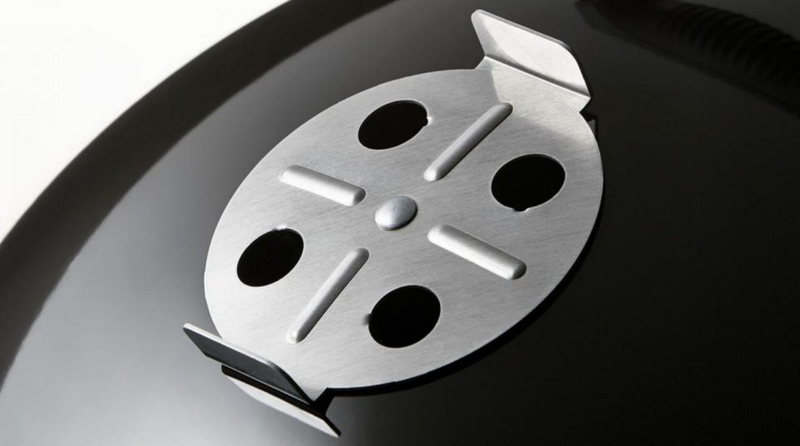 Weber Smokey Mountain Cooker 18"
Wake up early and spend the rest of the day taking it low-and-slow. As the sweet smell of BBQ fills the air, the anticipation grows, and the end result is always worth it. Do it for the love of classic barbecue. For tender meat falling off the bone and the first savory bite that makes taking it low- and-slow, in your Smokey Mountain Cooker smoker, worth every moment. 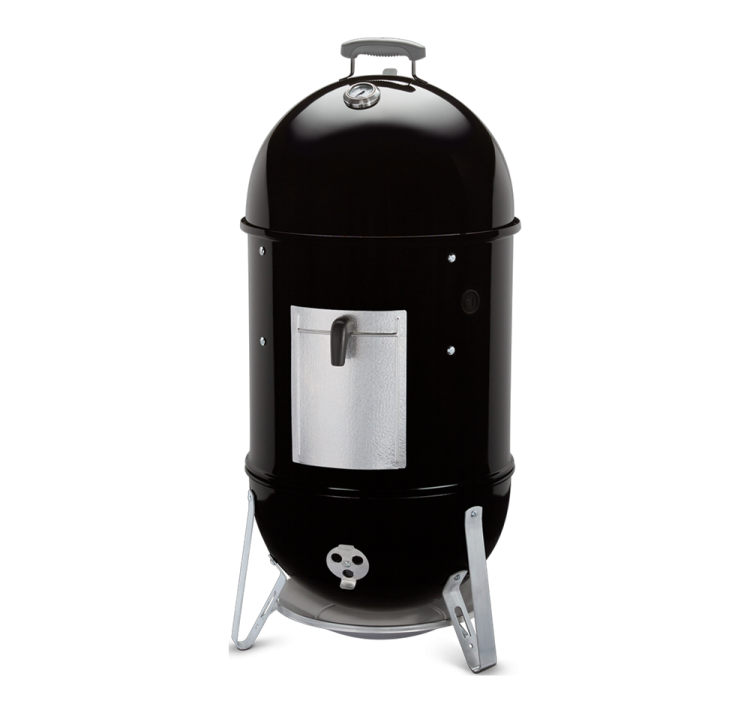 CAPACITY OF THE SMOKEY MOUNTAIN COOKER 18"
A great choice for BBQ on the go and taking it low-and-slow wherever you end up. 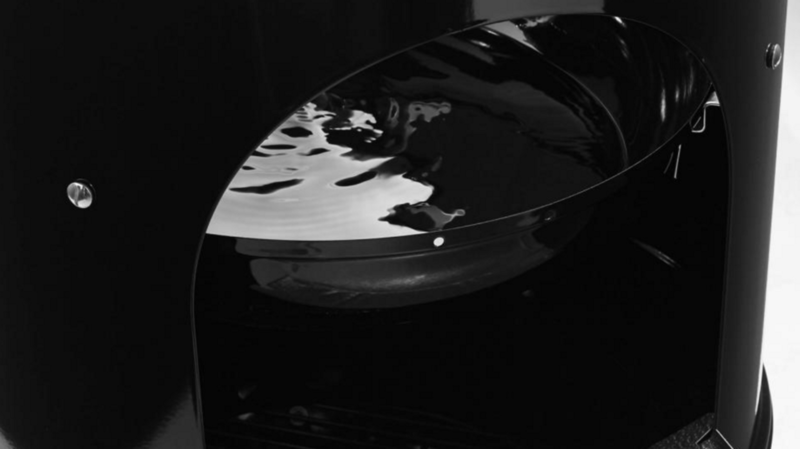 Large enough to grill an entire roast yet compact to fit in the trunk of your car.